From the beginning, we centered our practice on respecting the needs and dignity of our patients, and giving each the time and attention they deserve. Our focus is on providing individualized care, not on maximizing the numbers of patients we treat each day. And every patient receives the direct attention of Dr. Zapantis. At NYRW you won’t find yourself in a cavernous waiting room, surrounded by a dozen or more other couples and being treated like a number. 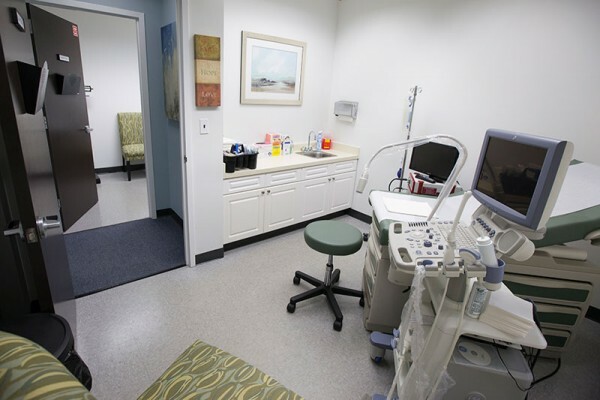 Our waiting room is purposefully small, and we schedule our patient visits carefully in order to minimize lengthy waits and overlapping appointments. 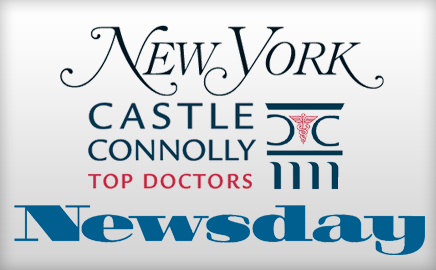 We respect your time and your personal schedule by offering 6:00 am appointments–the earliest of any practice on Long Island. You are special, and your treatment will be too. 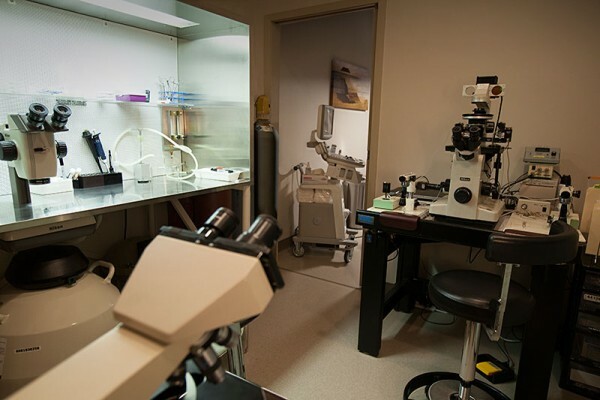 A complete range of treatment options will be considered for you, from the most natural and noninvasive approaches to advanced Assisted Reproductive Technologies, such as IVF. You will be a full and well-informed participant in every decision. 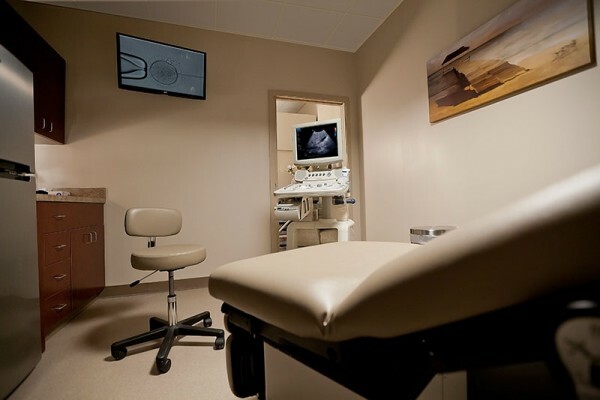 Dr. Zapantis will personally perform your ultrasound, monitor every treatment cycle, and perform each treatment procedure–including intrauterine inseminations and egg retrievals, as well as embryo transfers. And you will always have direct access to Dr. Zapantis, either through the office or via his cell phone. Your overall wellness is our goal. Conception is not an isolated process; it involves the physical and emotional well being of the patient… and of the couple… as a whole. Your age, medical condition and personal, religious and ethical concerns will all be considered in developing your personal treatment plan. Supportive therapies, such as acupuncture and group sessions, will be encouraged for you and your partner, as appropriate. Our private IVF laboratory in Melville provides convenience and security. 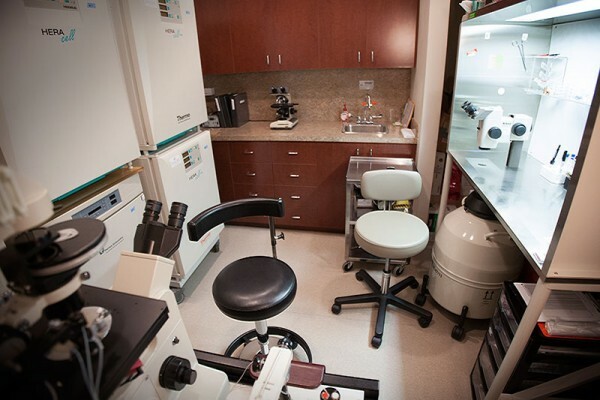 Opened in 2013, our IVF lab represents the state-of-the-art in Assisted Reproductive Technology. Staffed by experienced and talented embryologists, we deliver success rates that compare favorably with the best IVF centers in the nation. And treatment at NYRW is very affordable. In fact, our fees are among the lowest in the region. Beginning a family is a major step, and with all you are going through, extra expense is the last thing you need. We concentrate on providing superior medical and patient care, and while compassion and personal attention may be priceless, they are always provided free of charge. 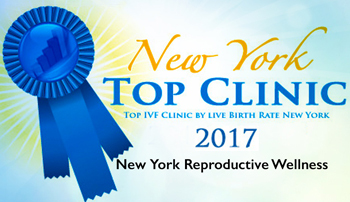 If it sounds as though New York Reproductive Wellness may be the fertility practice you’ve been looking for, please give us a call at 516-605-2626. We will be happy to tell you more about the evaluation and treatment options available to you and, if you are ready, schedule an appointment.